Love that whale bathroom painting! I've been meaning to do a little bathroom art myself. I found it on Pinterest! It was fun to paint! That "Whate of a Tale" painting is SO cute! Beautiful blog by the way. Nice to meet you! Love the Paris memo pad and your colour palette best although you should be proud of them all. I haven't seen anything like that bathroom art. Super cute! I actually found the whale painting on pinterest. Hello, nice to meet you! I love the name of your blog, cutest logo too! I'll have to come back for a visit sometime! I am so glad you linked up! 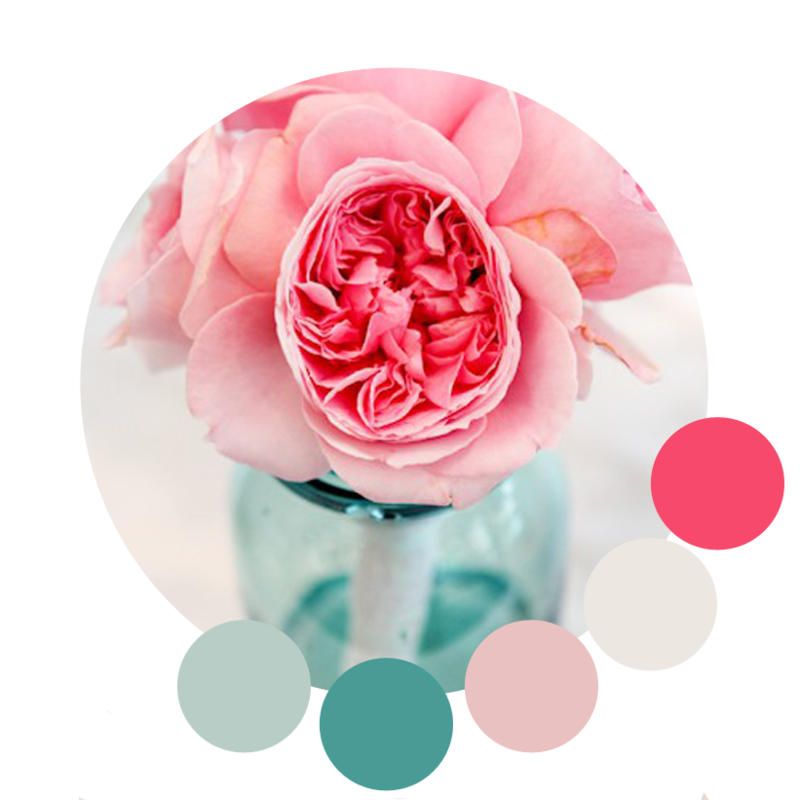 I love that your pastel color chart matches our button :) Everything you make is SO cute! I love, love, love it all! haha I didn't even notice that! Thanks for hosting, I love this link-up! wow I love the whale of tale bathroom painting - you did that yourself?? Looks absolutely fabulous!! I did, however I got the idea from Pinterest! Great print! I love the text/arrows. Nice and simple. And now I have John Mayer stuck in my head! Not a bad thing either :) Nice to meet you! I LOVE that pastel color palette, and the print. Thank you for sharing! I love sea glass too! Nice to meet you! Thanks so much for joining in the link up. You make beautiful, fun things. I really love the Hello cards! i love your whale of a tale bathroom painting! such a great idea! 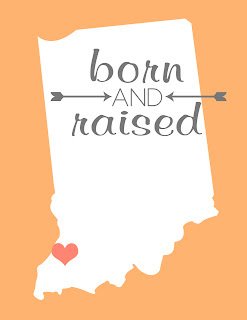 i also love your born and raised print… so cute! thanks for joining the party and nice to meet you! Thank you! This was such a fun link up!